At Devant Designs we pride ourselves in offering a wide variety of wall & floor tiles at competitive prices. 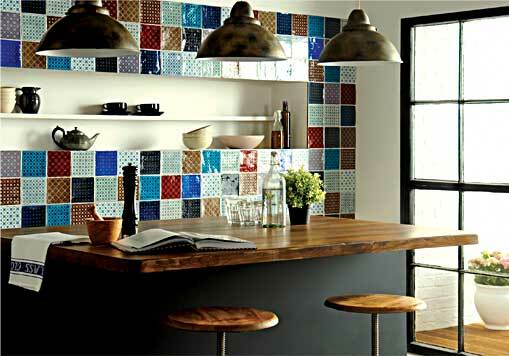 We are a family business that focuses on inspiring you to decorate your home with beautiful tiles. Trading in the tile industry for more than 30 years we believe we know pretty much everything there is to know about tiles. We love to mix styles like modern and classic or industrial and chic to give your space a design that fits your lifestyle. Choosing the perfect colour scheme and tile design for your home can be bewildering. Weâ€™ll make the process a little easier and possibly even more fun! By offering unparalleled service and a dynamic selection of products, devant designs is one of the most comprehensive sources for interior and exterior tile products that include porcelain, ceramic, metal, glass, natural stone, decorative accents and mosaics. We are able to respond to the changing trends and technology giving you the customer quick access to unique and newly released products. Our dedication and commitment to customer service remains as strong as ever andÂ the coreÂ of our business and our culture. — a space to be proud of.